Dear Kickstarter backers, in case you wondered, we are not dead (and I haven't taken all the Kickstarter money, fled to Mexico and renamed myself in Juan Gajšak yet), we are just very very buys and very bad in updating the community as often as we should (working on it....). All of the early bird kits were shipped with a 15 day delay. 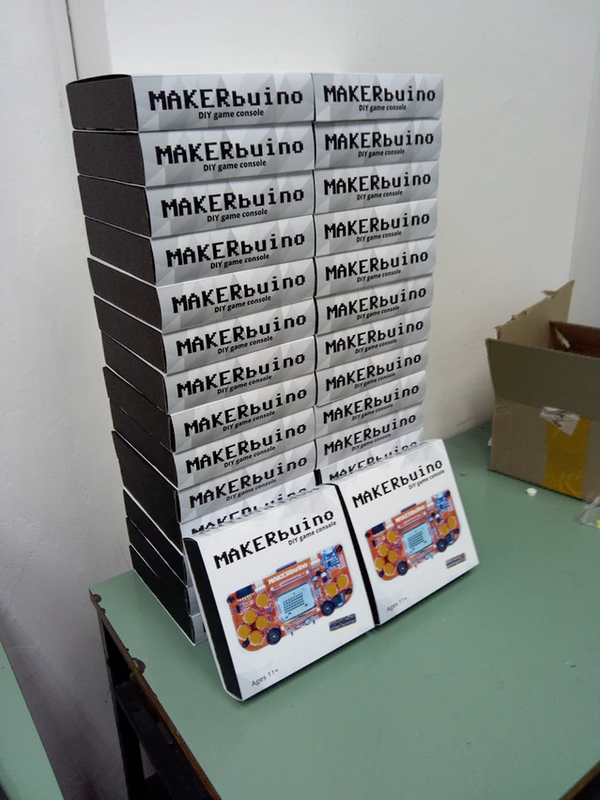 We've improved the packaging (looks prettier now), revised the PCB and optimized the manufacturing process a bit. 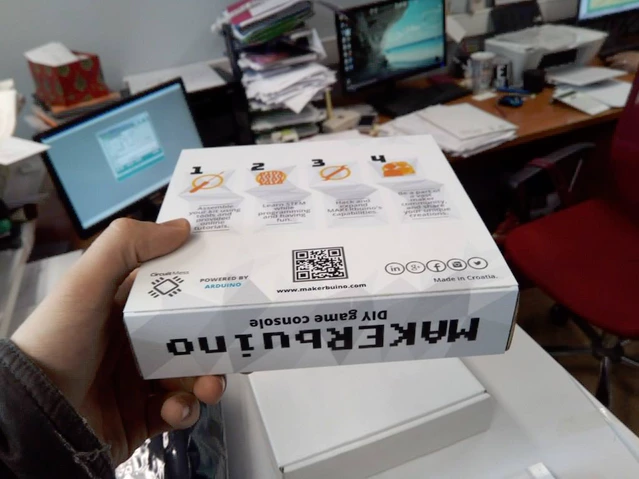 Huge boxes with electronic components are arriving and we are manufacturing the rest of the kits. Non early bird kits will be shipped with a 10 to 15 day delay. I've finished my high-school 6 days ago. ...HELL YEAH, we were successfully funded thanks to your awesome support! This is just the beginning of a great journey and my life and the life of my co-workers has turned upside down. 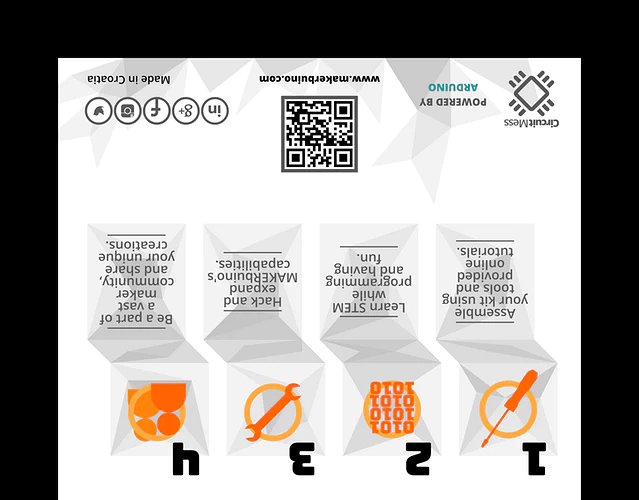 In other words, I've registered a company and started working on the project even more intensively. 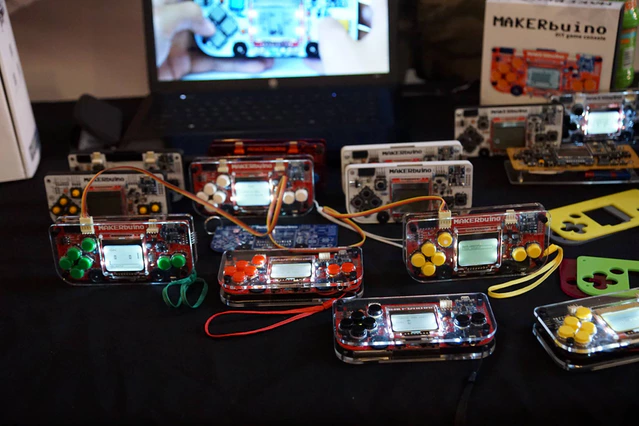 The company is called CircuitMess and the idea is to unite all of our future projects under one name (and I had to register a company so that I don't end up in jail for selling over 1700 MAKERbuino units illegally). 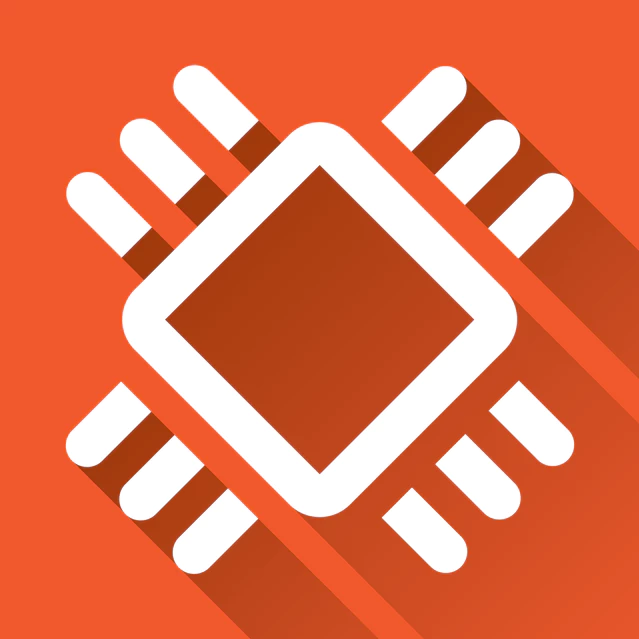 CircuitMess ltd.... how do you like our new logo? 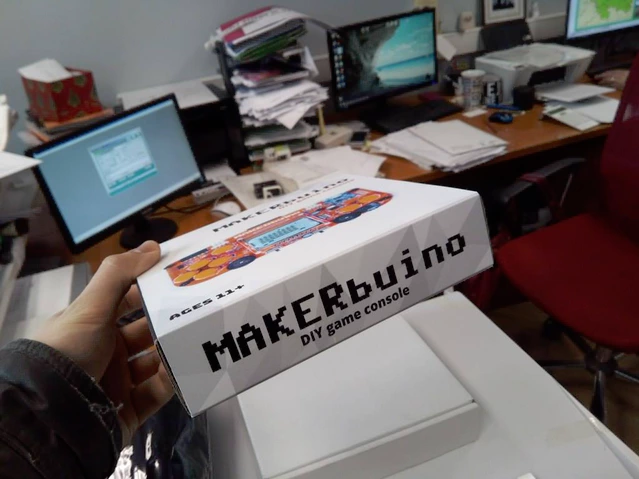 CircuitMess's official designer Matija Fućek (my teenage friend who was designing the graphics used in our Kickstarter listing and basically everything related to our project) also designed a new fancy box for our Kickstarter backers. The early bird kits were shipped with a 15 day delay and we didn't manage to update all of you folks with tracking numbers (sorry for that, working on it right now). 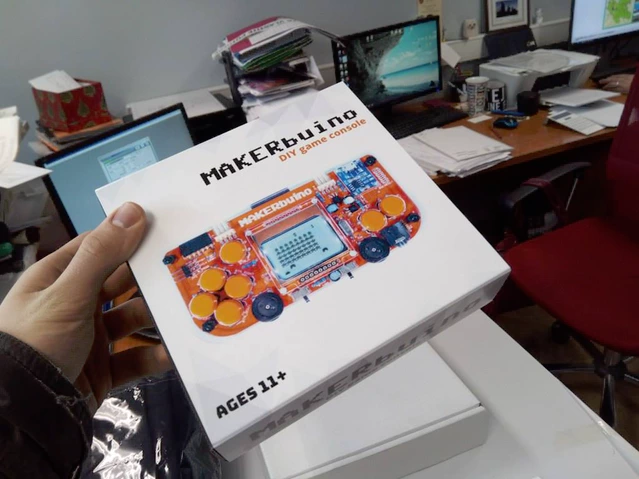 Despite that, it seems that some of our backers already received their MAKERbuino kits. 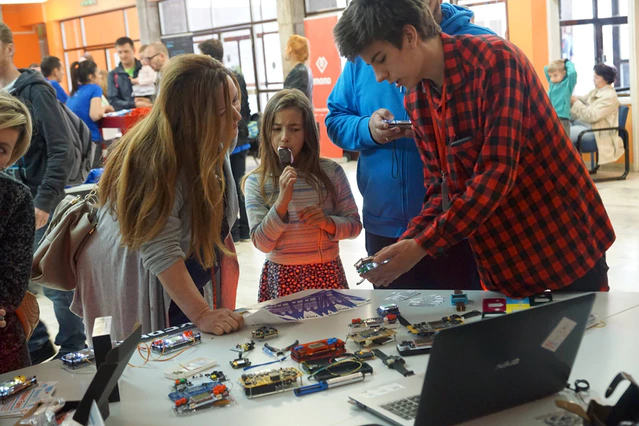 We've also visited the second Croatian Maker Faire in Osijek. 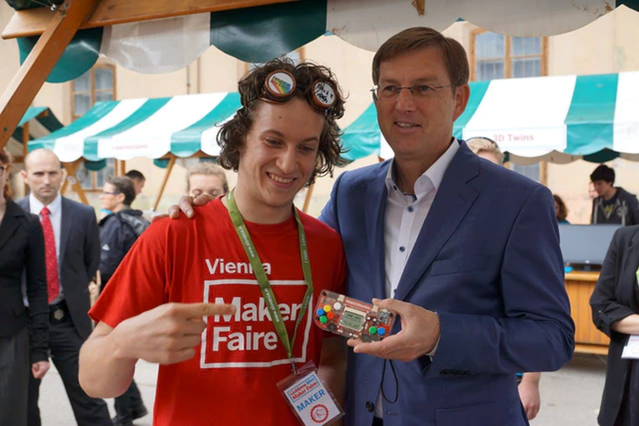 We were also exhibiting at a Maker Faire in Vienna last weekend where we personally met lots of our Kickstarter backers. And yeah, I've finished my high school too. 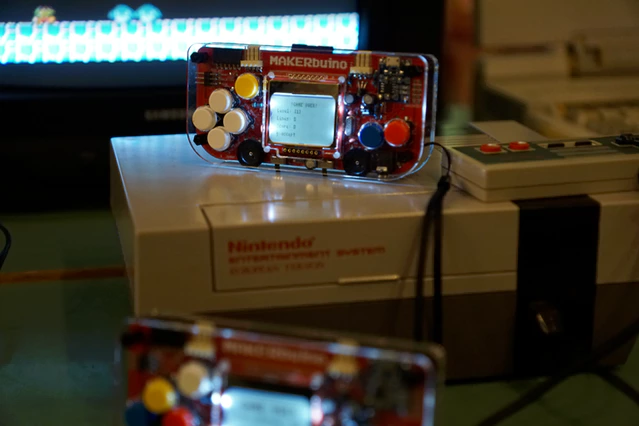 That means that I finally have enough time to work on MAKERbuino for 8 hours every day AND sleep for 8 hours daily AND still have some spare time for... well... working on the MAKERbuino. Bottom line, the success of this Kickstarter campaign was a bit overwhelming and we are still trying to deal with the demand this big. As you can see, we're barely coping with the amount of work but we're doing our best to change that... and that means constantly finding and hiring new super-talented people to make things right. Thank you again for your support and understanding. We hope that you'll tolerate the half a month delay. If anybody wants a refund because of the delay, contact me via private messaging and I'll refund you. 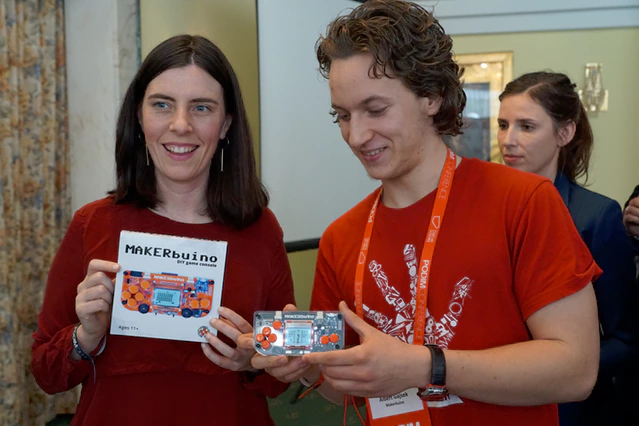 I haven't gotten my MAKERbuino yet? Why?